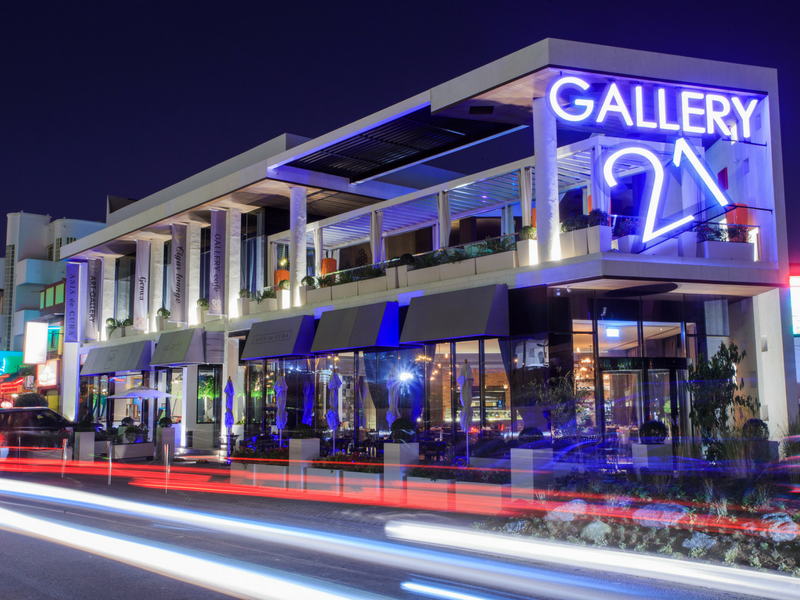 Your nightlife starts here. 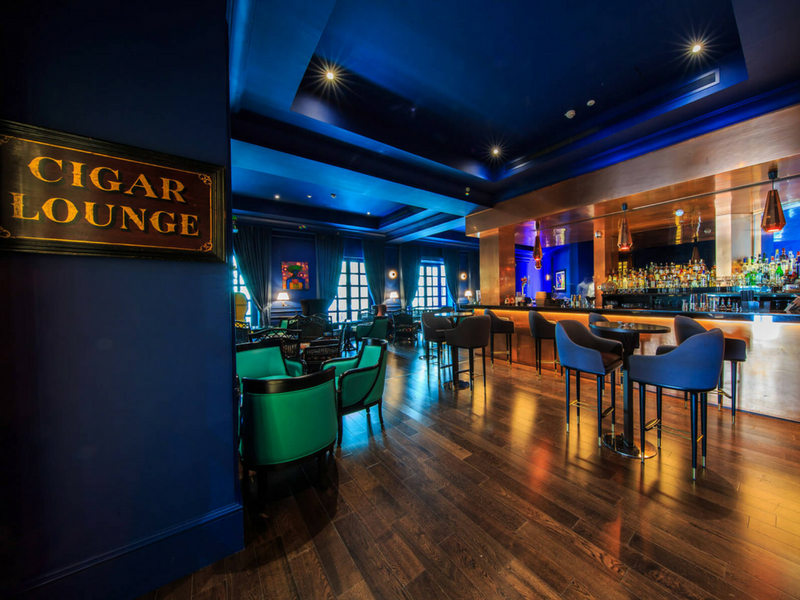 Cigar Lounge is the place where everyone wants to be seen with its sophisticated furnishing and elegant décor, this social hub exudes with class and style. Relax with friends or meet new people while enjoying refreshing cocktails, a wide range of wines and premium spirits. 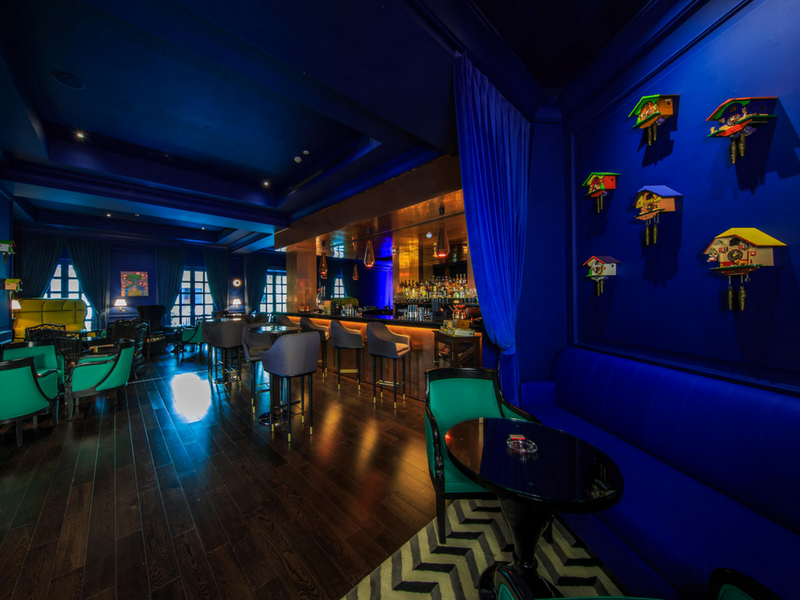 A haven for cigar connoisseurs, the outlet boasts of a wide variety of classic cigars and tobaccos for indulging nights.